Citi cardholders pay 25% less their food bill at Big Better Burgers. Go ahead and bite into that juicy burger from Big Better Burgers and enjoy a generous 25% discount when you pay with Citi Credit Cards. Citi cardholders with a minimum bill of P800 consumed during lunch can pay a quarter off the total bill until November 30, 2016. 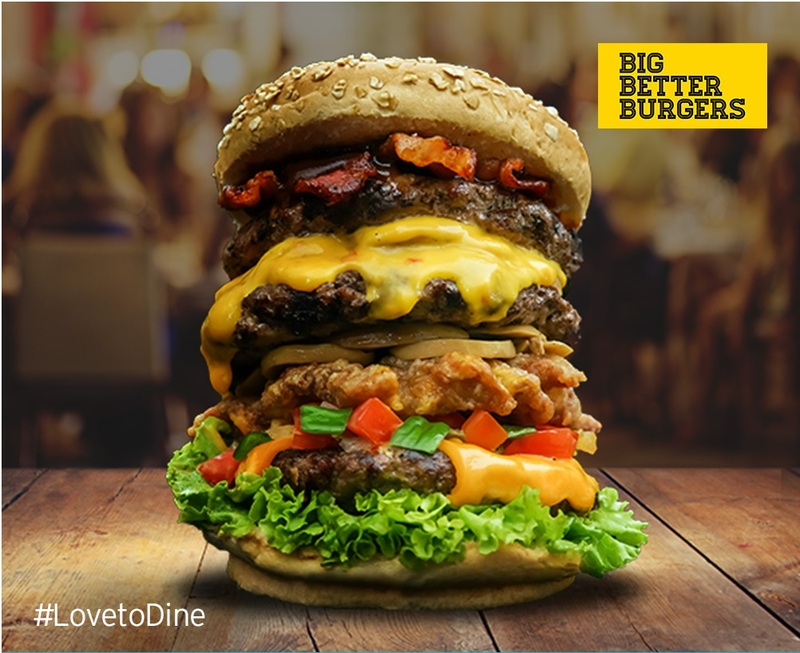 This Promo is available in Big Better Burger branches in Robinsons Forum, Robinsons Magnolia, SM Fairview, SM North EDSA Annex, Starmall Las Pinas and Waltermart Sucat.